UK-based University of Southampton, in collaboration with the British Council India, has announced four ‘GREAT Scholarships’ exclusively for Indian students who want to pursue a pertinent Bachelors or integrated Masters programme from the University in the session starting from September 2017. Each scholarship will be worth £8,500 and will be offered for the 2017-18 academic year only. 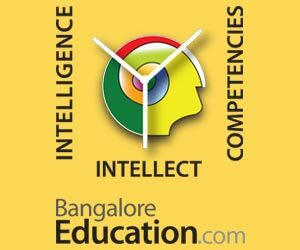 These scholarships are applicable for a number of Bachelors or integrated Masters programmes including BEng Electrical and Electronic Engineering, BSc Oceanography, BSc Politics and International Relations, BSc Criminology and Psychology, MPhys Physics with Astronomy, MEng Acoustical Engineering and many more such fascinating streams. The scholarships will be issued as a reduction in tuition fees. They will be awarded for the first year of study only and are not compatible with other University of Southampton scholarships. The GREAT Scholarships aim to provide sound financial support to Indian students aspiring to study in the UK. 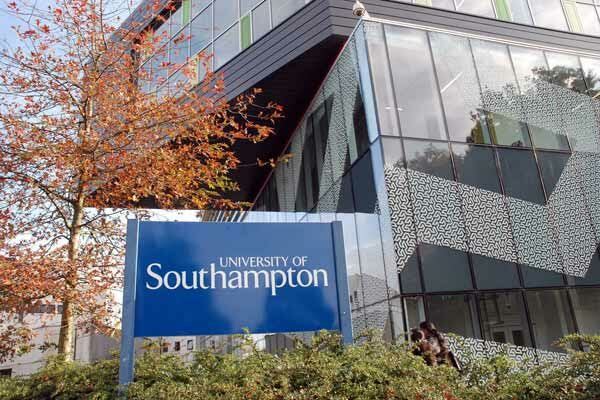 Consequently, University of Southampton can be considered as the ultimate option for such students as it is in the top 1% of universities worldwide. The University is placed 9th amongst the UK’s 24 leading, research-intensive universities that form the Russell Group in the Times Higher Education Table 2016. As per the QS World University Rankings 2017/17, University of Southampton is ranked 87th in the world and 17th amongst UK universities. It is also placed at the 121st position in the world and 16th amongst UK universities as per the Times Higher Education World University Rankings 2016/17. The Guardian University Guide 2017 places University of Southampton at 16th position amongst the UK universities, with 15 of its subject areas ranked in the top 10. 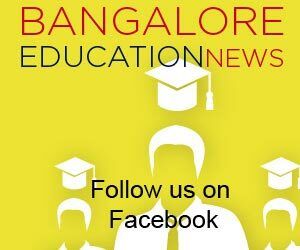 Eligibility Criteria: Applicants must be Indian nationals who have completed high school from India and are currently residing in India. They must be self-funded and classified as an international student for tuition fee purposes. They should have applied for one of the eligible Bachelors or integrated Masters Programmes and should have received a conditional or unconditional offer from the University of Southampton by 31st May 2017 for a degree programme starting in September 2017. Successful candidates will be selected on the basis of academic merit and the personal statement included in the GREAT scholarship application form. They will be notified in June 2017. How to Apply: The students are required to complete the GREAT Scholarships India application form and send it along with a scanned copy of their latest available predicted grades and a copy of the University of Southampton offer letter to international@southampton.ac.uk. Application Deadline: The last date to apply for the scholarships is 31st May 2017.